Don't let losing your keys be the end of the world for you. 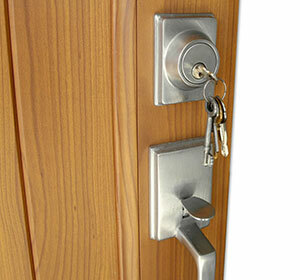 Turn to Affordable Solutions Inc. for prompt and efficient locksmith services. From lock repair and replacement to installation of new locks and reprogramming, we do it all! Visit us today for FREE battery replacement and learn more about our senior and military DISCOUNTS! 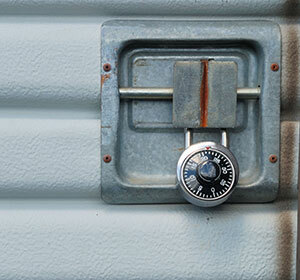 Don't compromise the safety of your home when you lose your keys. Get in touch with us immediately. 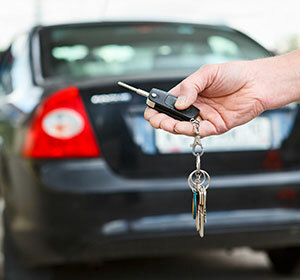 The next time you're locked out of your car, you know professional help is just a phone call away! © 2017 - 2019 Affordable Locksmith, Inc.